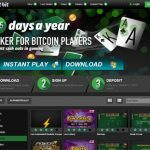 Anonymous Casinos brings cryptocurrency betting up another level with its wide variety of casino games designed for BTC and LTC bets. 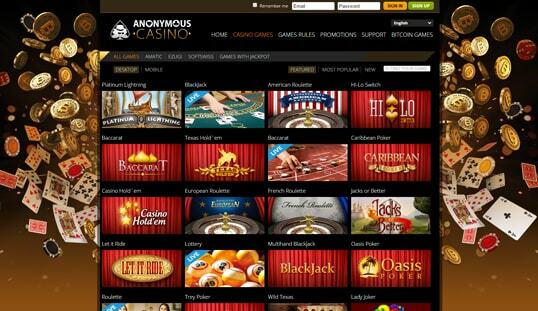 Anonymous Casino cannot be any clearer than the fact that it provides anonymous play on its platform. 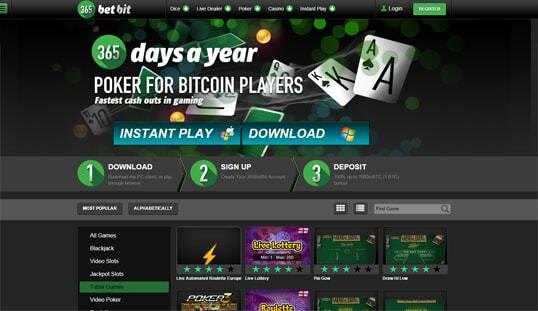 This Bitcoin casino created an ideal setting for casino players from anywhere in the world. It even comes with support for Russian, Chinese, and Japanese languages other than English. It made its debut on the market in 2014 and is powered and licensed through SoftSwiss. It is fully loaded with the competitive and entertaining games designed by other leading providers like Amatic and Ezugi. As such, its inventory of games features the familiar titles that players have come to like. 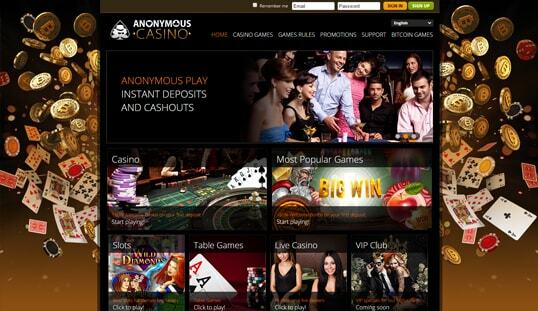 Anonymous Casino boasts a variety of Bitcoin slots, table games, and lottery, with a sports betting feature soon to be added. It also has a live dealer casino that enables players to experience realistic gambling on blackjack, baccarat, lottery, roulette, and keno. These games can be played for fun and are equipped with the provably fair feature to ensure the fairness and transparency of the game results. 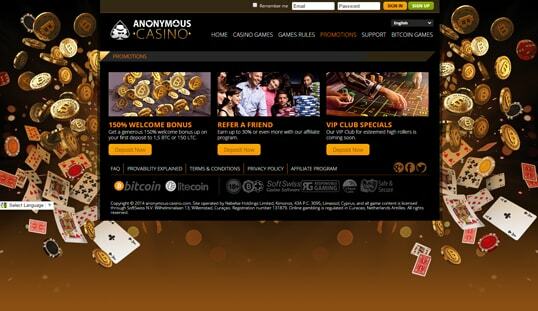 Anonymous Casino runs on the technology provided by the SoftSwiss Bitcoin casino software. This automatically equips it with the SoftSwiss games, but players can also bet on those developed by Amatic and Ezugi. Registering for an account is easy, and the privacy and anonymity of the players are guaranteed. The only details needed in order to create an account are the players’ email address, password, username, and desired currency. Players can also opt for the autoregister feature, which will require them to use a bookmarked URL to login. This option allows the players to add a username and password to protect their account. Bitcoin and Litecoin are the only cryptocurrencies accepted in this casino. These can be deposited through Cubits, the payment processor that comes with the SoftSwiss platform. Any amount may be deposited and these will be processed in a timely manner. Withdrawals, however, will require all deposits to go through at least one confirmation. The funds will be directly sent to the wallet address used for the deposit. Becoming a member of this casino is definitely a good decision because it instantly rewards new players with a generous 150% Welcome Bonus. 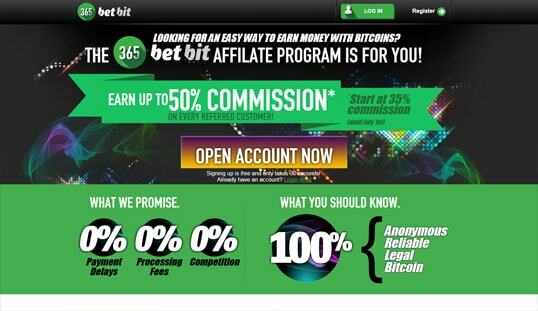 Bettors can also get involved in its affiliate program and earn up to 30% by simply referring friends. Other than these two, VIP Club specials will be joining the list of its Bitcoin casino bonus deals soon. Its customer support team can be reached by filling out the contact form on its website. The email address is needed, along with the message, in order for the concern to reach the casino representatives. The alternative method is to directly email them. There are no other means to contact support as of writing. How Do Domain Names Dictate Success in iGaming?